A continuous furnace is a type of industrial furnaces, with a peculiar function structure. It is an oven for heat treatments of metals in which you don’t have the need to perform separated slots of uploading, but it is possible instead to carry on a production chain. History told us that the great technical progresses come most of the times by a need that needs to be satisfied, or from the desire to improve a process already functioning. The case of the continuous furnace is both of them, since it is no news for the action he performs, but it allows instead a faster and more punctual execution. Just like it happened with a lot of other industrial production, the continuous furnace allowed to completely let the machines perform the upload and download of the materials. Besides, thanks to continuous furnace there are no more production lots, because the materials continuously enters in the chamber in a single flow, just like the worked goods come out. Even the continuous furnace of Campana Forni respects the same quality standards of the other oven, that include, in addition to the use of high quality materials, the respect of national and international guidelines in this sector. An example of that is the Circular 4E of 03/30/2017, that allows to obtain the incentives of Industry 4.0. 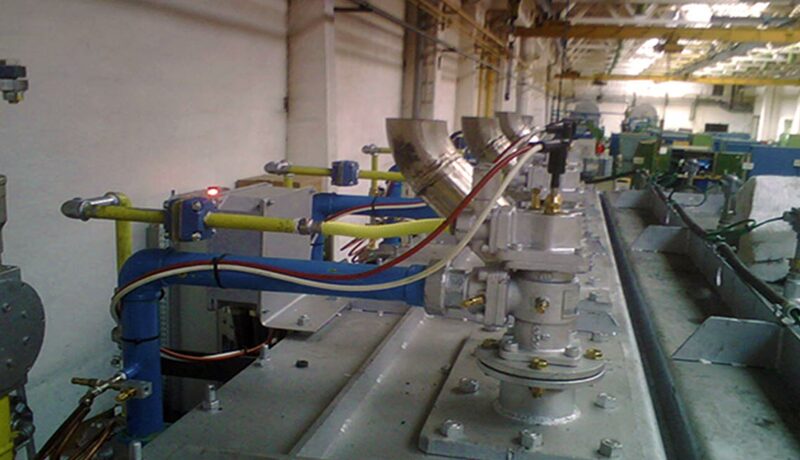 Moreover, the continuous furnace includes, just like the other ovens, the chance to receive assistance and perform treatments of ordinary and extraordinary maintenance.